The South African Department of Home Affairs has advised that South African passport holders travelling to Angola on holiday will no longer require a visa from December 1. Those travelling for business purposes will still need to apply for a visa. 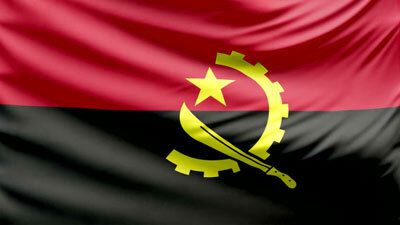 VISALOGIX CAN ASSIST YOU FOR YOUR ANGOLAN VISAS! The governments of South Africa and Angola have mutually agreed to grant each other’s ordinary passport holders visa exemption for holiday travel of up to 90 days per year, with a maximum stay of 30 days per visit.